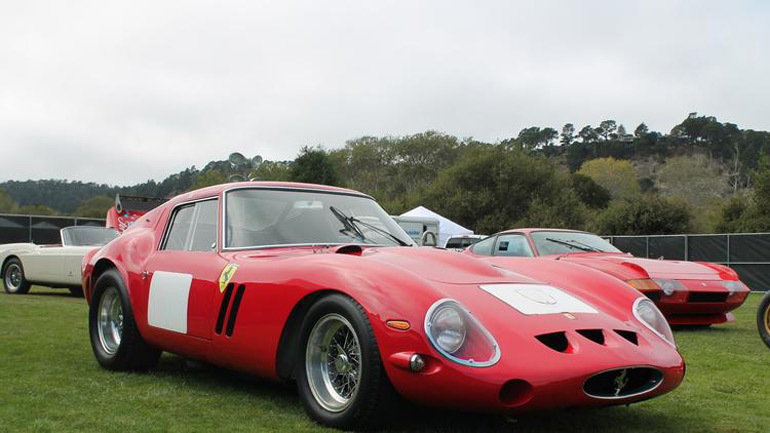 This week’s Pebble Beach Concours d’Elegance is buzzing today as a 1962 Ferrari 250 GTO brings in a record $38,115,000 at the hammer during Bonhams’ Monterey Auction. 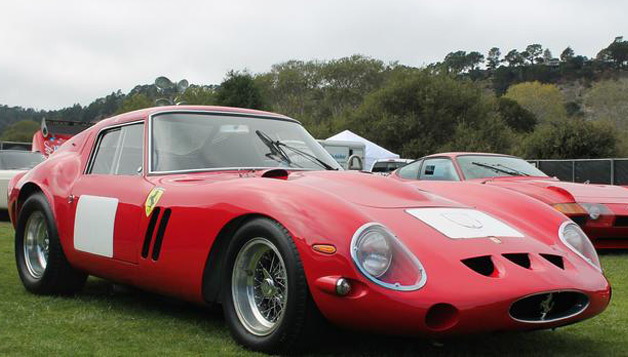 The amazement was already set in motion when first seeing this fine example of a Ferrari 250 GTO, one of only 39 over originally produced, make its way across the block with no reserve price. 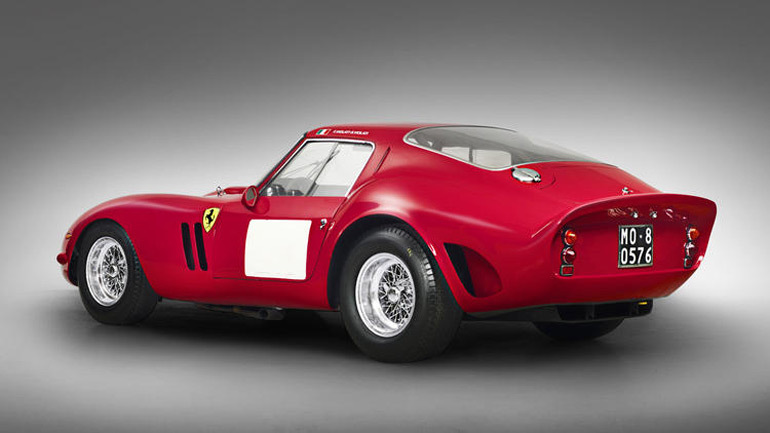 The Ferrari 250 GTO is a prize possession as it was evident just last year where another example sold for a staggering $52 million in a private sale. 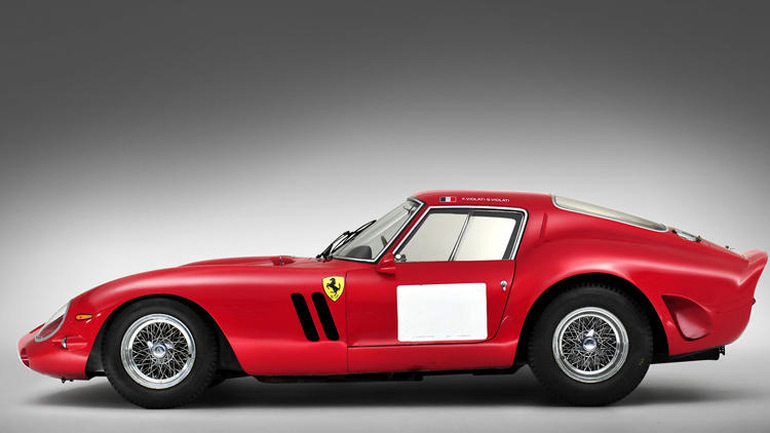 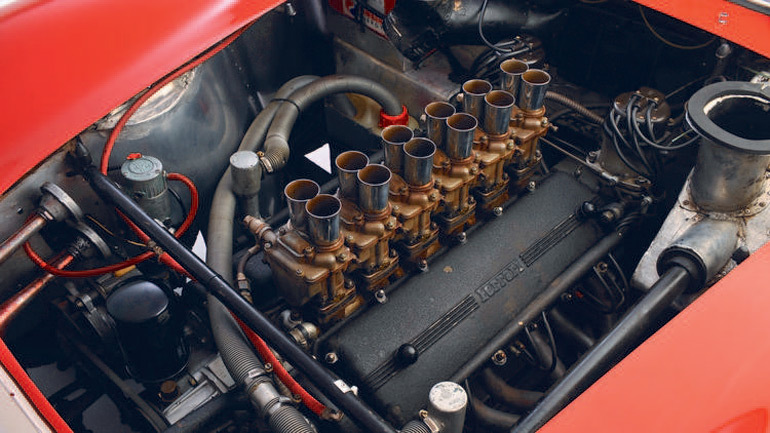 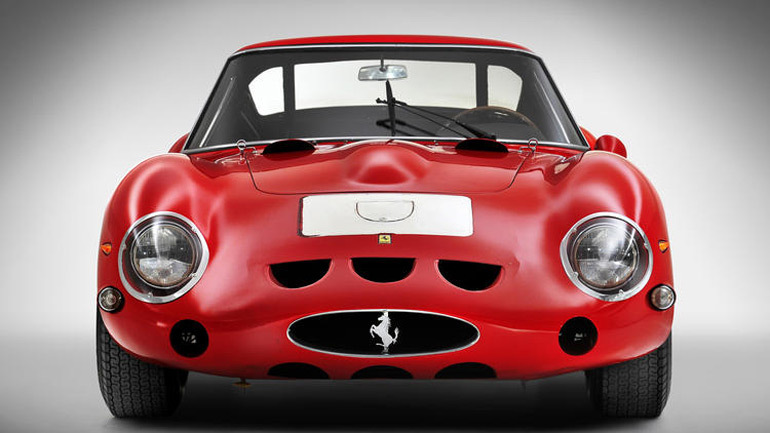 Carmel, California – Thursday, 14 August 2014 – The 1962 Ferrari 250 GTO Berlinetta has become the most valuable car in history to be sold at auction when it realized $38,115,000 (£22,843,633 or €28,528,626) moments ago at Bonhams’ Quail Lodge Auction in Carmel, California.